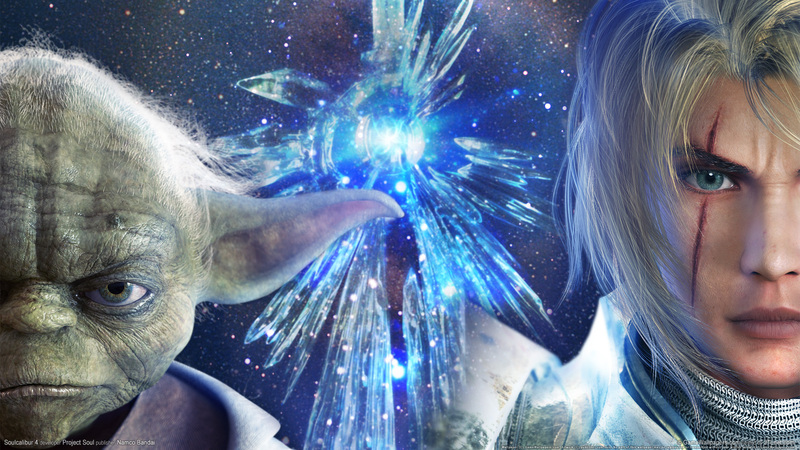 Краткое описание: Soulcalibur IV (ソウルキャリバーIV SōruKyaribā Fō?) 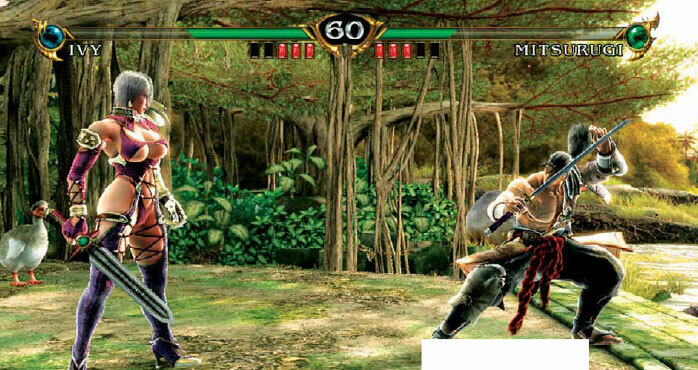 is the fifth installment in Namco's Soul series of fighting games, released for the PlayStation 3 and Xbox 360 in 2008. 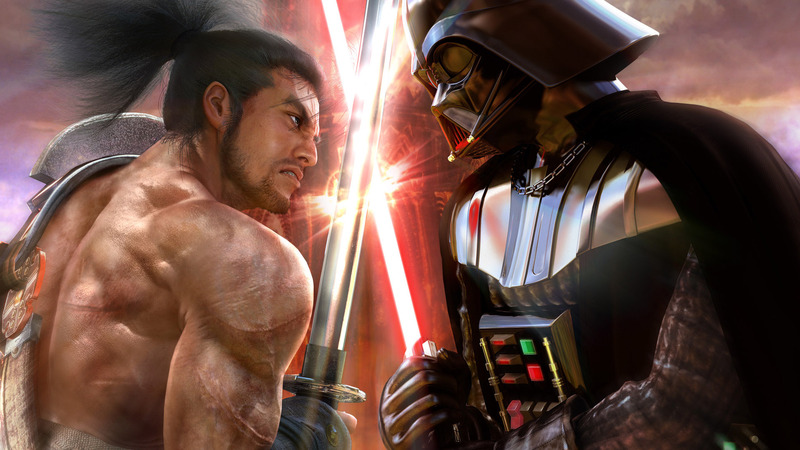 Soulcalibur IV included three characters from the Star Wars franchise as playable fighters. 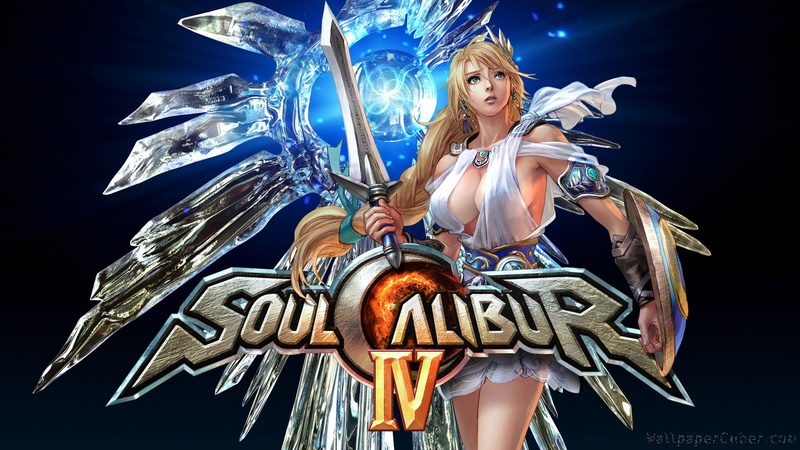 Soulcalibur IV (ソウルキャリバーIV SōruKyaribā Fō?) 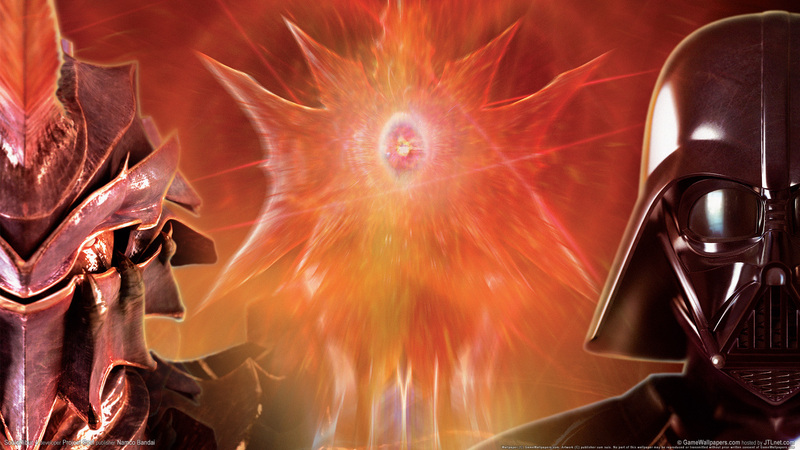 is the fifth installment in Namco's Soul series of fighting games, released for the PlayStation 3 and Xbox 360 in 2008. 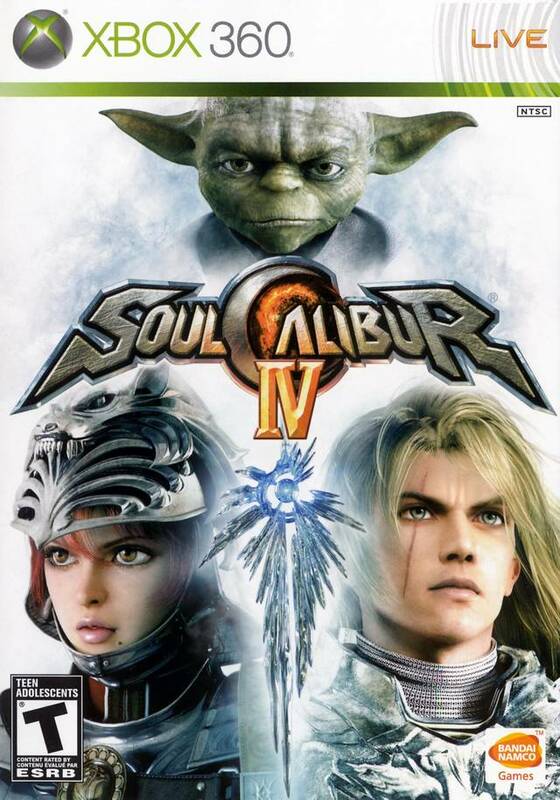 Soulcalibur IV included three characters from the Star Wars franchise as playable fighters.